Above, and below, is a two-part documentary feature presentation about “Amang Hinulid” of Calabanga, Cam Sur, Philippines. The thesis of Bicol University College of Arts and Letters audio visual students naming their group Magic 8 Production. This was a candidate in 2007 for outstanding film production in the school. Presented by Cbanga360 Production in two parts. Views and opinions expressed on the documentary by interviewees, the writers and editors of Magic 8 do not necessarily reflect the editorial policy of Cbanga360.net. As of this writing, Calabanga is a first class municipality with a population (2007 census) of 73,333. 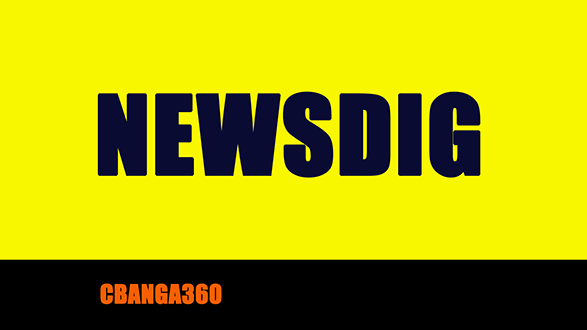 Cbanga360.Net will publish a discussion about “Amang Hinulid” in its future issue. This entry was posted in BICOL NEWS NOW, IN MOTION, NEWS, TRAVEL and tagged Bicol University, Calabanga, Catholic, church, Churches in Calabanga. Bookmark the permalink. Nice blog. I am so glad that there’s a lot of bicolanos like us that is featuring our hometown and bicol in general in the world wide web. Indeed. The more the merrier. Giving Bicolano netizens a wide range of choice as source of info, and more, among others.